Adventure and family fun await! 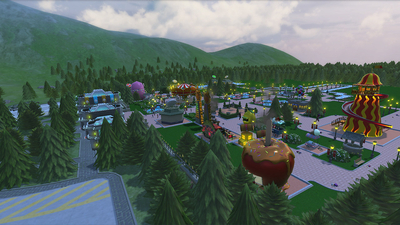 Build over 200 wacky rides, coasters, shops and more. 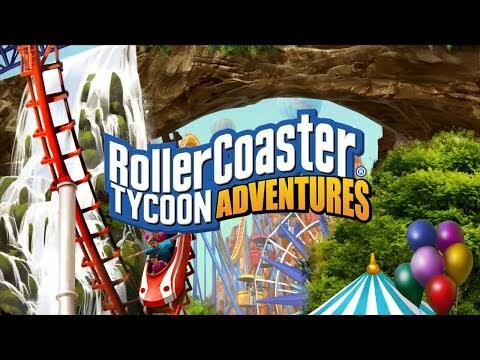 RollerCoaster Tycoon®Adventures brings the legendary RollerCoaster Tycoon®series into the next generation - combining classic RCT gameplay with the modernized user experience of the critically acclaimed mobile title RollerCoaster Tycoon®Touch™, all customized for the unique features of Nintendo Switch™. Build your entertainment empire in three distinct game modes – classic Campaign, tricky Scenarios, and the open Sandbox. 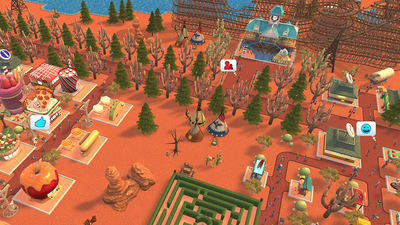 Over 200 wonderfully wacky rides, restaurants, shops and decorations ensure parks burst with action, and the intuitive coaster builder lets you create wild, death-defying coasters with ease. 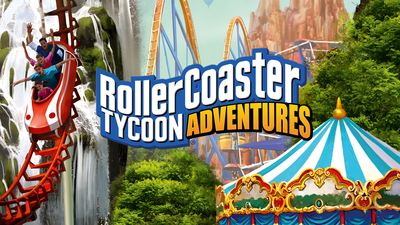 Play it on your TV or on-the-go – it’s never been so easy to become a RollerCoaster Tycoon! RollerCoaster Tycoon Adventures is a pretty big disappointment for me. As a fan of the series for most of my life, a portable, fully fledged, modern version of the game on a portable console is a dream, but that isn't what this is. This casual approach is too dumbed down for it to be fun for more than a few hours. With the rollercoaster building being so awful, it's difficult to recommend even for casual users, but it might work as something to distract from the drudgery of a bus ride. 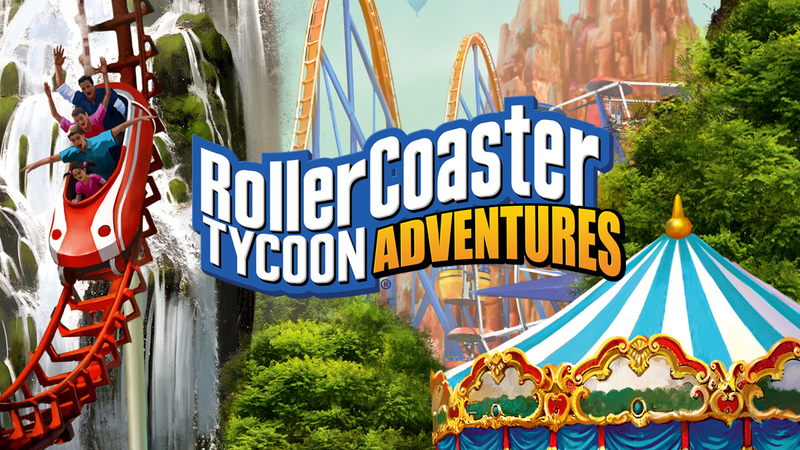 RollerCoaster Tycoon Adventures finally brings this renowned series to the Nintendo Switch and its formula of theme park, roller coaster building experience feels right as it allows for some very fun moments at what the game does best. Unfortunately, this being adapted from the mobile version means that plenty of elements were lost and while the essence of the series is still there, it feels too much like an oversimplification of the formula, not to mention all the technical issues that should have been corrected. 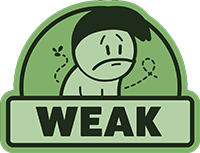 Still, thanks to being portable, it does at least have a niche and that is this game's saving grace. Again, RCTA isn’t a bad game, but the lack of any real challenge and overly-simplified design aspects may very well turn away season virtual park builders. As a result, I’m extremely hesitant to call this a simulator, as it feels far more like a casual game.